– Get an authentic insight on what it was like to celebrate Passover with Jesus in the Upper Room. – Presented by Ze’ev Nevo, a Jewish believer from Jerusalem and a son of a Holocaust survivor. Ze’ev is the founder of Israel Media Ministries. 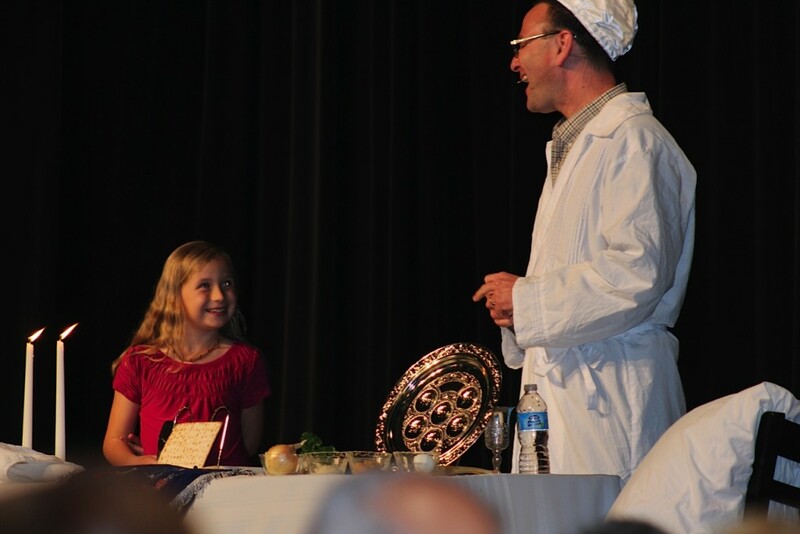 For more information or to schedule a “Passover with Jesus” event at your church, please fill out the short form below.